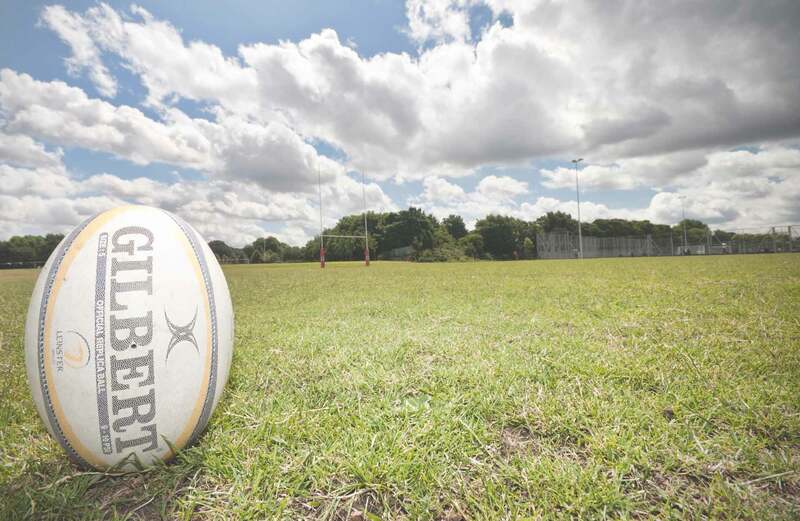 10’s rugby has something for everyone, with it’s combination of speed, skill and physicality. For the keen and mean! We encourage the serious club/touring sides to enter this division. Your team should be fairly serious and competitive, with players playing regular League rugby. All players in the squad need to be 17 or over. Entry fee includes tournament passes and tickets for all registered players – up to 15 players plus 1 coach. Here for the Beer! We encourage social teams, who prefer a pint to an isotonic drink at half time, to enter this division.